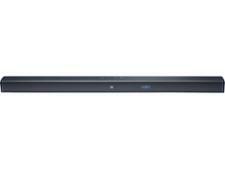 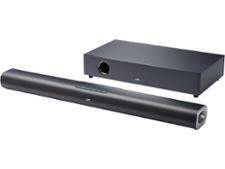 JBL Bar 2.1 sound bar review - Which? 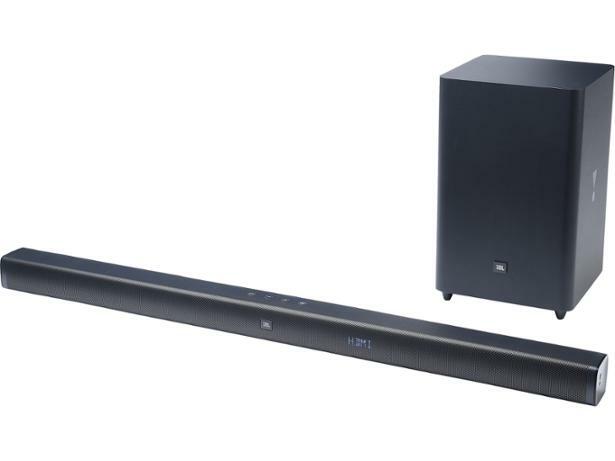 The Bar 2.1 is a mid-range sound bar from JBL, and it comes with a 6.5-inch wireless subwoofer to help you get the most from its 300W output. 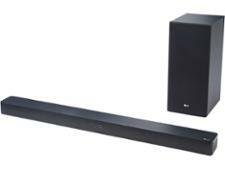 It's supplied with aux and optical cables, but you'll need to purchase an HDMI cable separately to make use of the HDMI ARC. 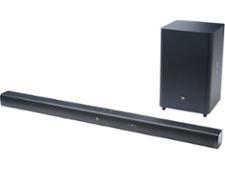 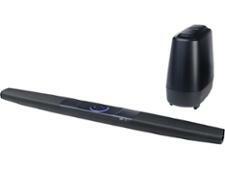 Read our expert review to discover whether this sound bar sounds good enough to enhance your viewing.